You get your license when you register. Indeed, it is you who create your license name. When you sign up you simply get a registration confirmation email. 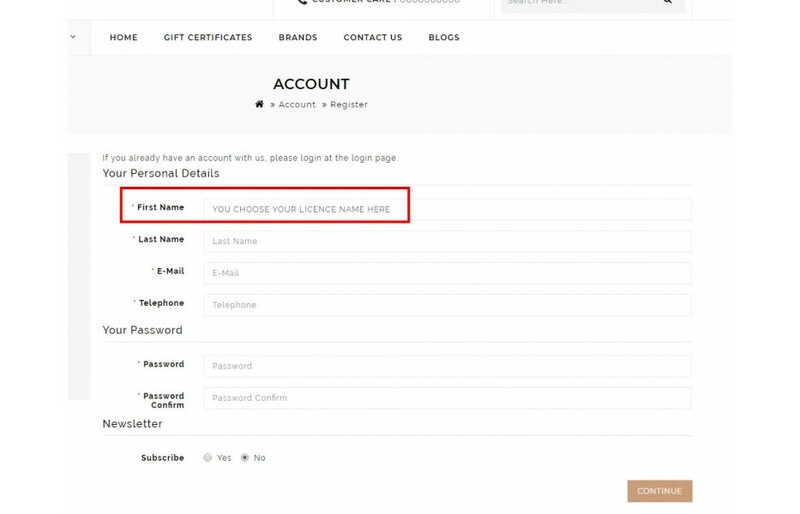 You will never have an email to inform you of a license name. Please read the explanation page on this license. If you want to change this license name, you can, but it must be compliant. For any other question you can contact me. A small important subject. 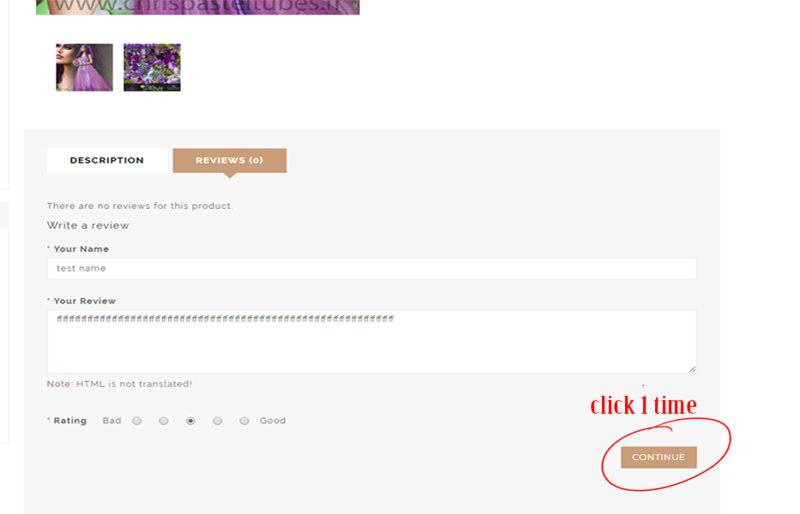 When you write a comment in the review section, once your message is written, you click once on continue. Your message is recorded, even if you do not see a sentence, style "your message has been validated" do not worry, the message is well received and posted. You click on continue and that's it. Then refresh the page and you will see that your message is visible. If you need more help contact me. 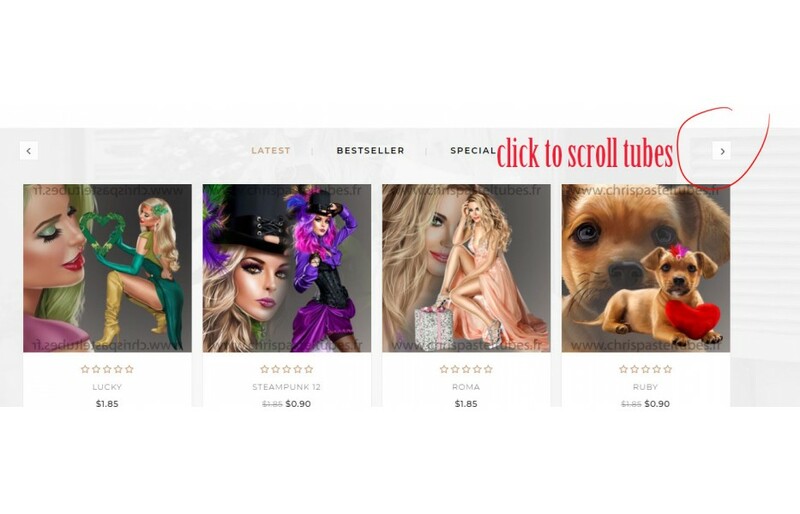 You can buy new tube "Lucky"
Welcome with a new design for easier and smoother navigation and search.